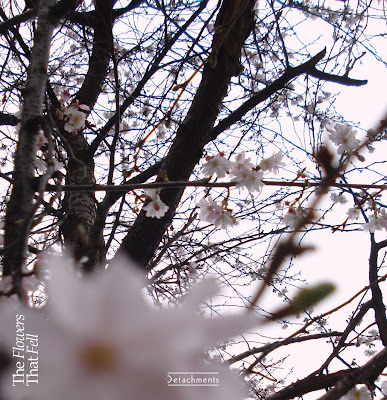 Limited 100 only 7" featuring Audio Video 2011 / The Flowers That Fell 2011 available via Pledge. If we don't hit 100 orders it won't be made available on vinyl. 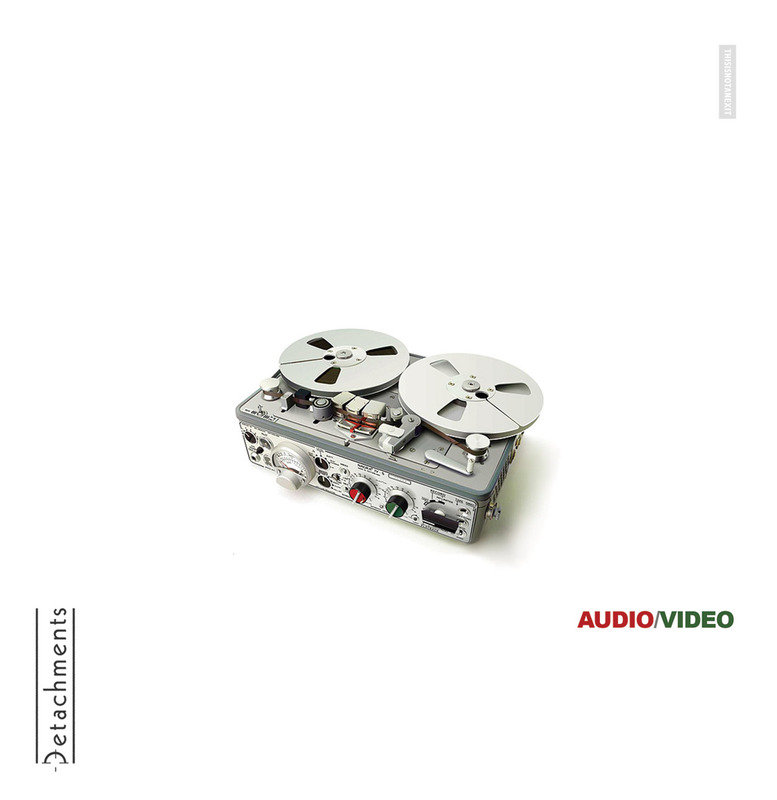 Limited 100 only Audio Video remix 12" featuring reinterpretations from Headman, Andy Blake, White Car and Stopmakingme. If we don't hit 100 orders it won't be made available on vinyl. Detachments debut album on CD is in the shops now. Limited edition vinyl LP (500 only) coming soon.